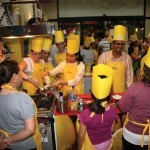 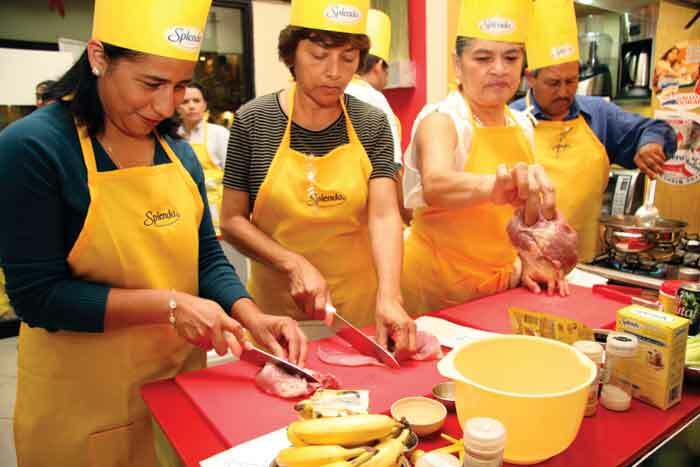 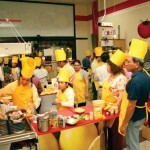 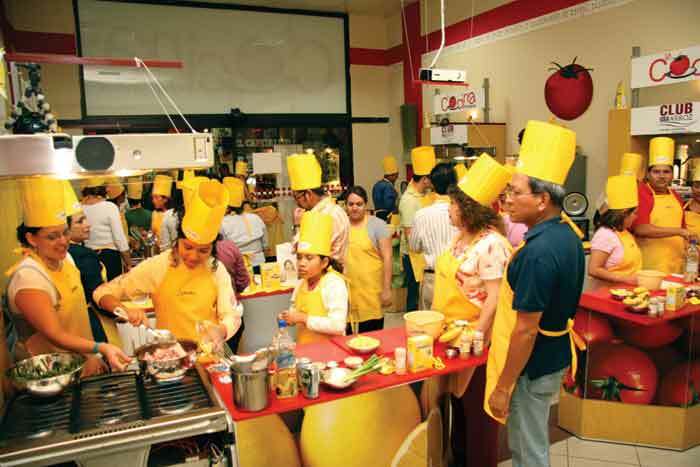 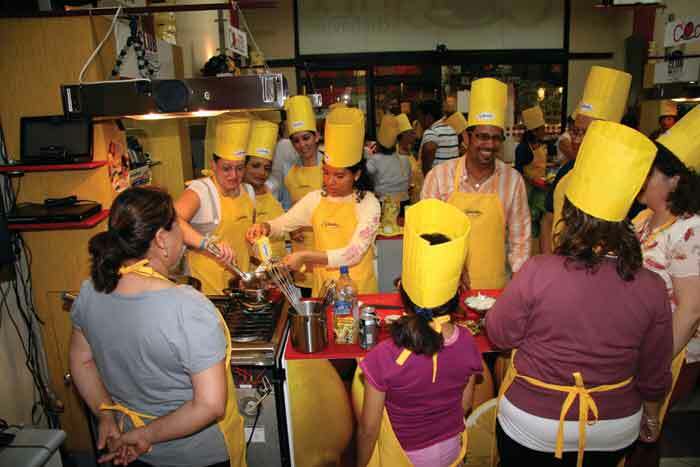 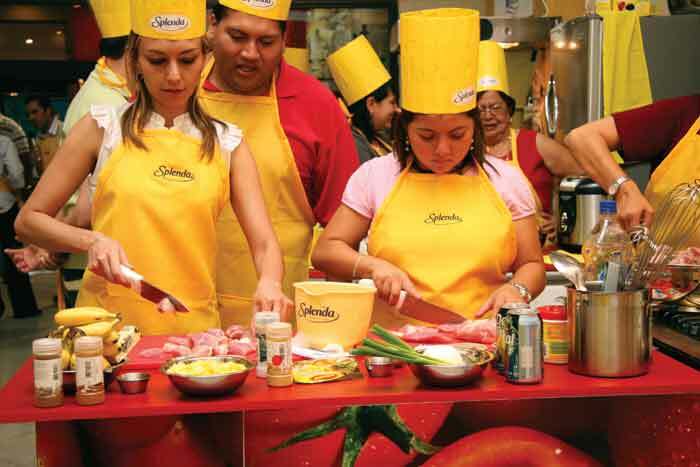 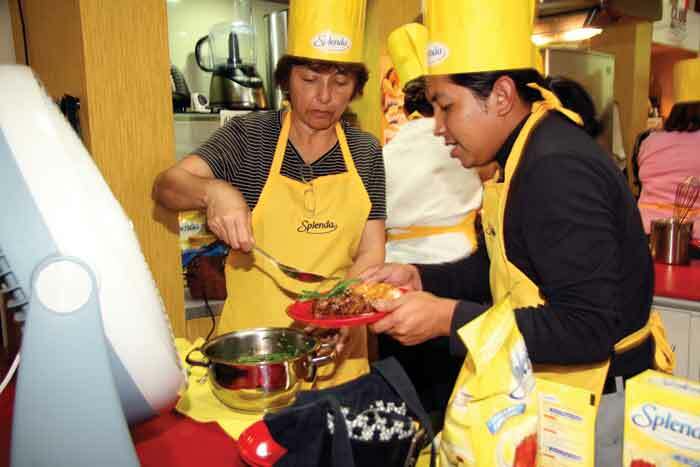 There is nothing like music to get your spirit soaring and your appetite pumping, and this is exactly what happened when Splenda™, the no-calorie sweetener, invited close to 50 guests to prepare sugar-free recipes at La Cocina del Chef Javier in Guatemala City. 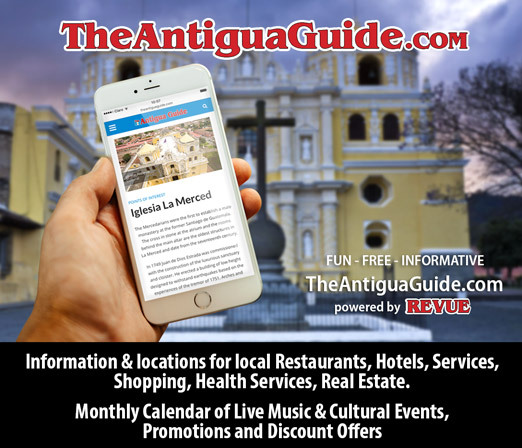 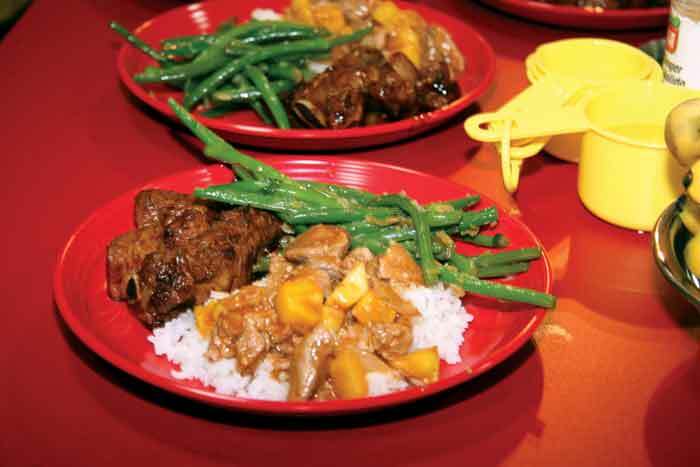 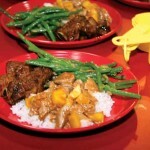 The crowd had a lot of fun in a festive cooking-party atmosphere where they made low-calorie and delicious Sweet and Sour Pork Ribs, Pork Loin with Pineapple and Seasoned Green Beans—topped off with Bananas al Tequila. 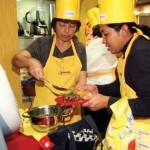 For more information about this no-calorie sweetener, visit www.splenda.com; the site offers information about Splenda™ products, recipes and recipe videos, cooking and baking, weight control, living with diabetes, news and promotions, coupons, the Splenda™ store. 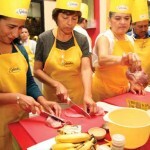 You can also share your simple solutions for living sweet in the Splenda Sweet Life contest.